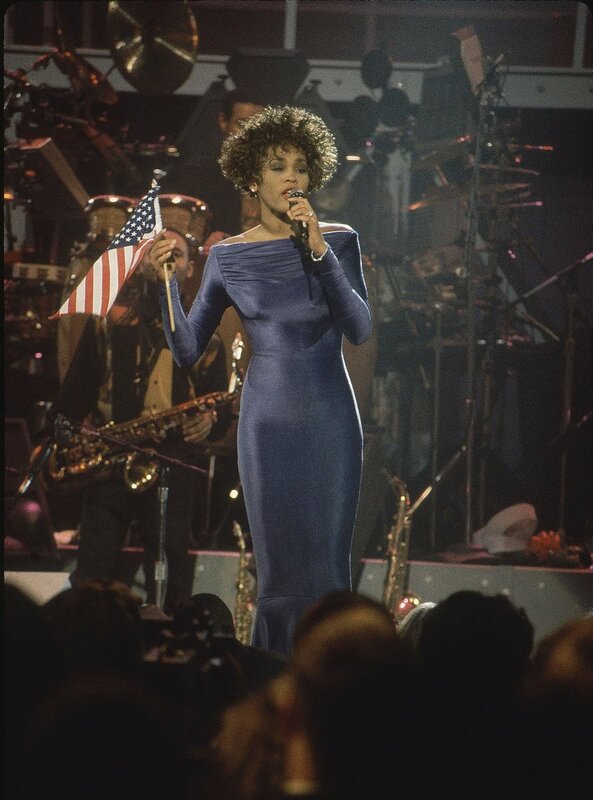 Whitney Houston toured the world for most of 1991 in support of her album, I’m Your Baby Tonight. 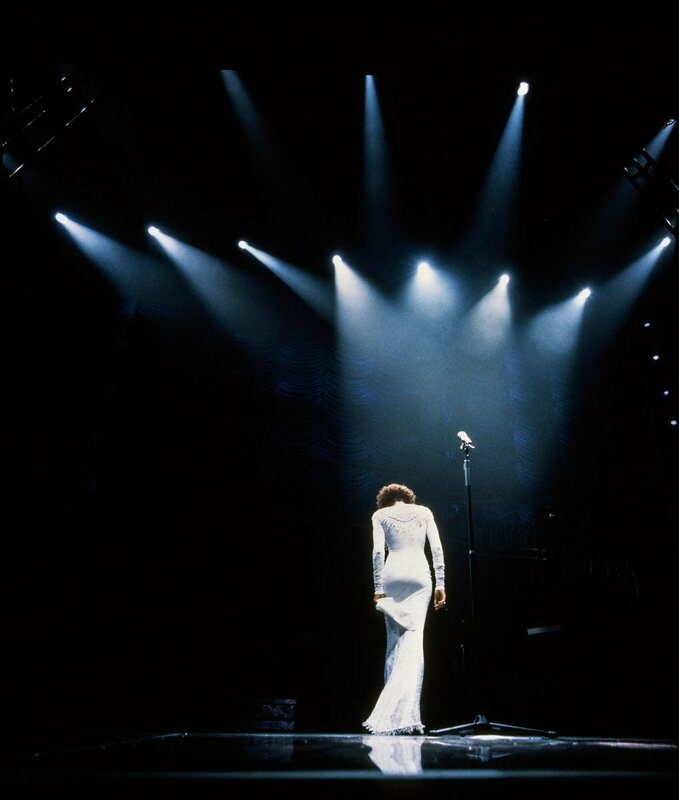 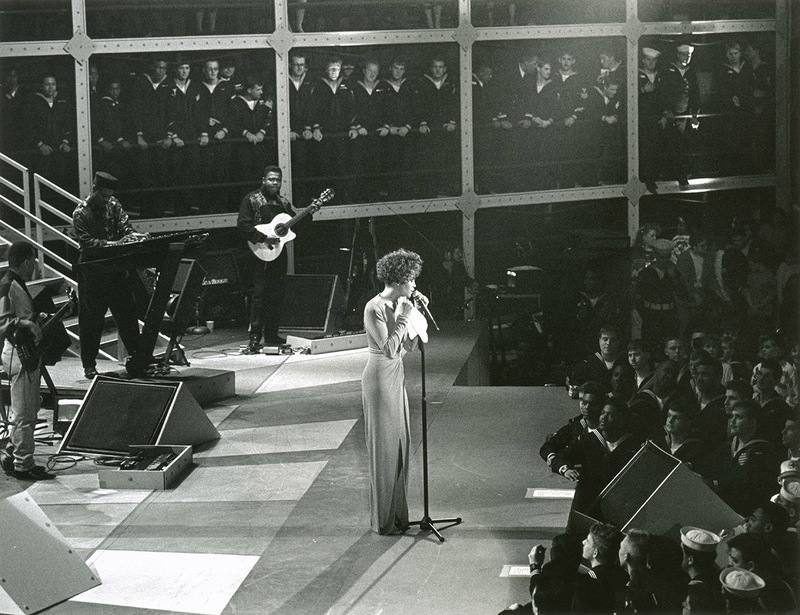 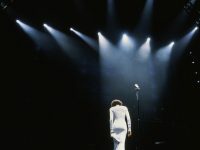 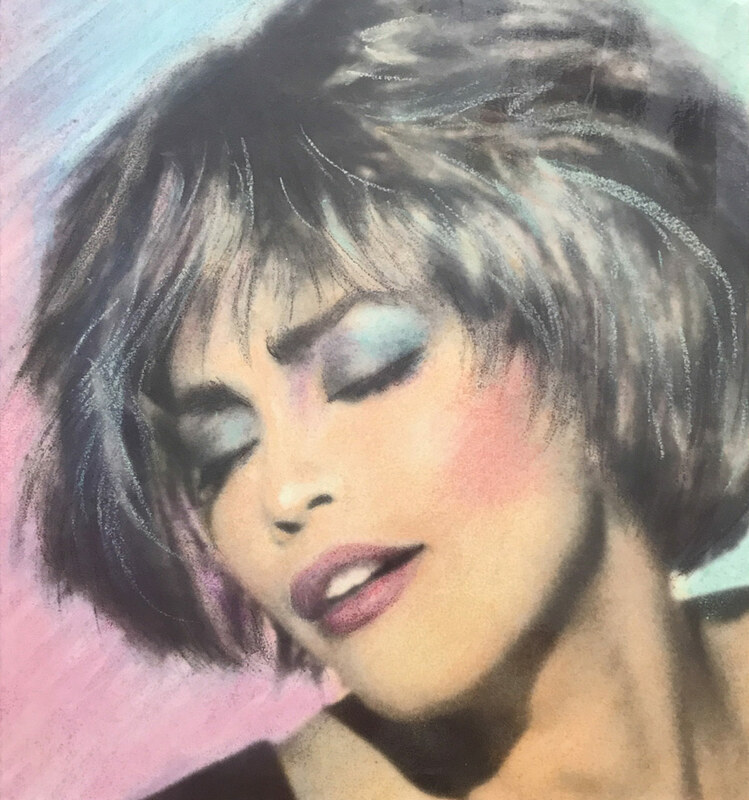 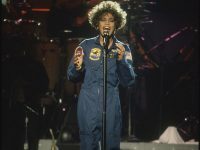 The tour placed more emphasis on visual spectacle than Whitney’s previous tours, and included state-of-the-art lighting and an elaborate stage. 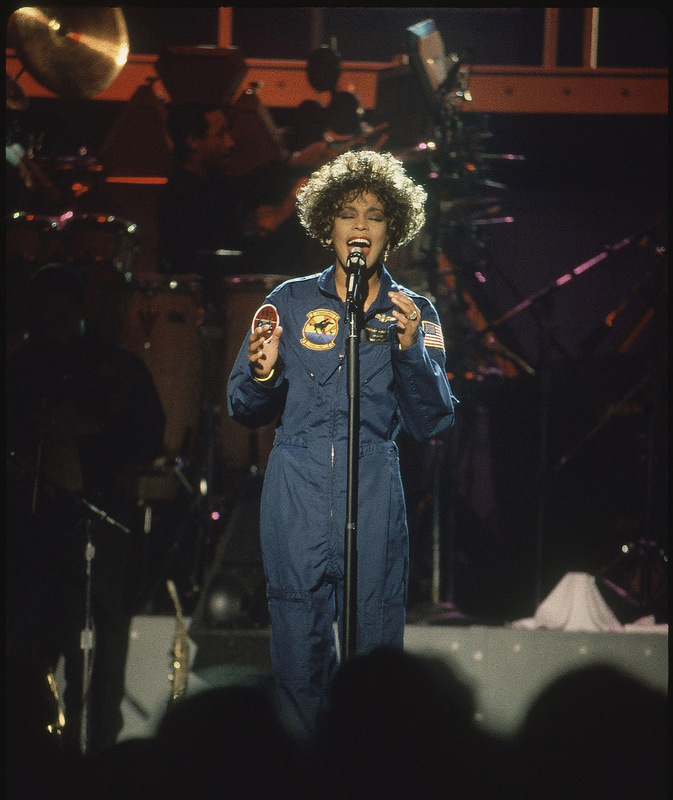 After the I’m Your Baby Tonight World Tour, Whitney focused on playing more intimate venues.